The road to global security," writes Jeremy Rifkin, "lies in lessening our dependence on Middle East oil and making sure that all people on Earth have access to the energy they need to sustain life. 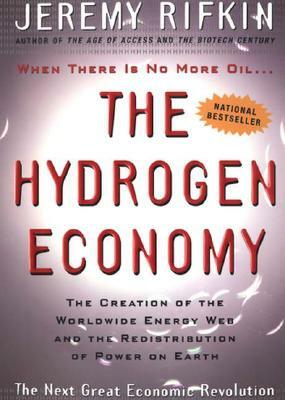 Weaning the world off oil and turning it toward hydrogen is a promissory note for a safer world." Rifkin's international bestseller The Hydrogen Economy presents the clearest, most comprehensive case for moving ourselves away from the destructive and waning years of the oil era toward a new kind of energy regime. Hydrogen-one of the most abundant substances in the universe-holds the key, Rifkin argues, to a cleaner, safer, and more sustainable world.